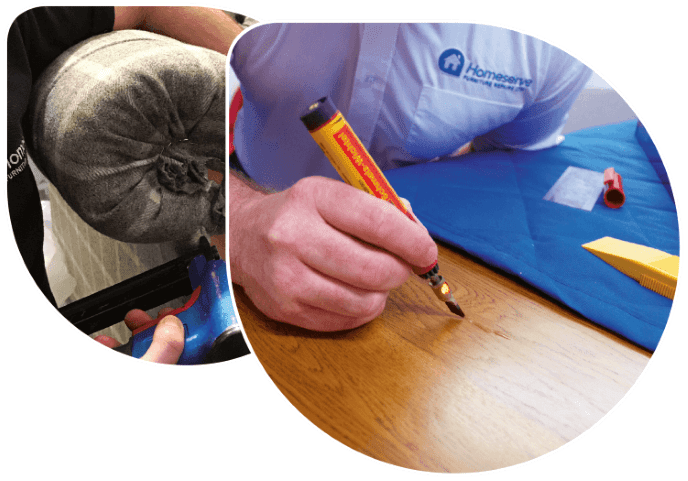 Homeserve Furniture Repairs Limited is Britain's largest and leading upholstery, bed, mattress and cabinet furniture repair specialists. 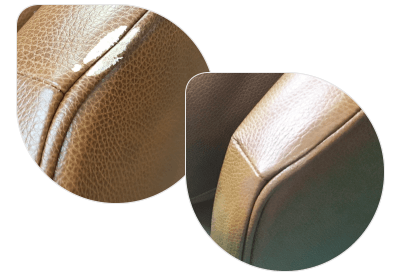 We are an independently owned company providing on-site furniture repairs for retails, manufacturers and wholesalers in the domestic and commercial market - visiting over 18,000 customers per month. 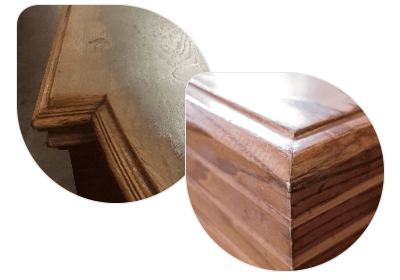 Our strategically positioned technicians offer full national coverage. This enables us to accommodate all of your customers across the U.K. & Ireland with maximum efficiency and a minimum lead time. 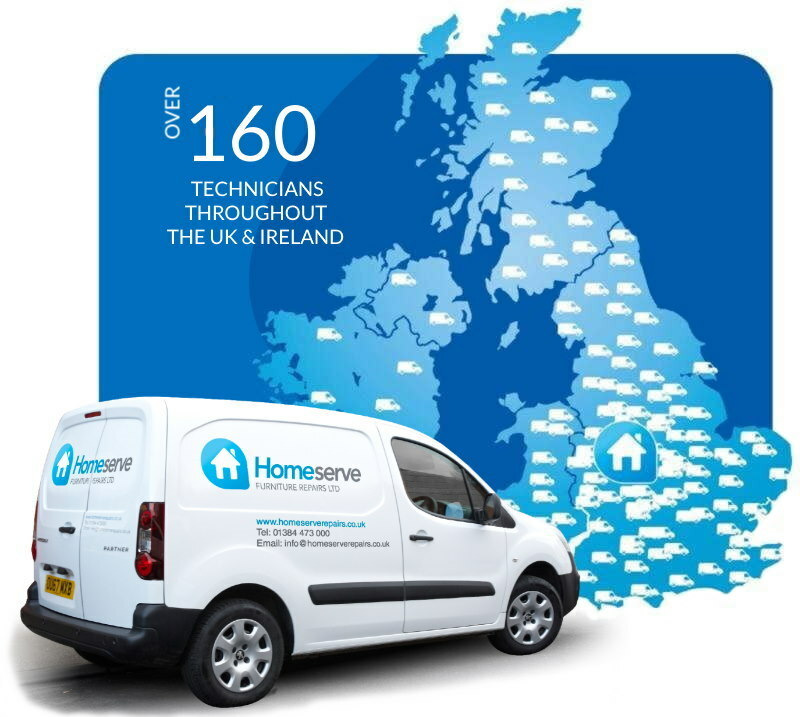 Homeserve aims to repair all furniture onsite, on our first visit and within 5 working days of raising the issue. 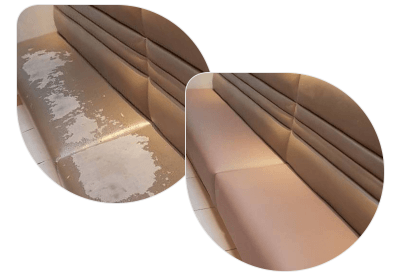 If damage is too severe to repair cosmetically, we are able to fit and replace parts supplied directly from the manufacturer to get the furniture back to it's showroom standard. 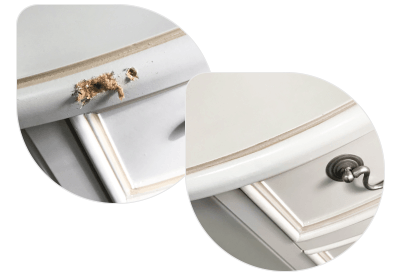 If the damage is to severe for an onsite repair however, we have an 8000 square foot workshop and distribution centre where we are able to make complete furniture repairs as well as full restoration. If you're a retailer or manufacturer, we also have the ability to store and distribute parts for quicker on site repairs.